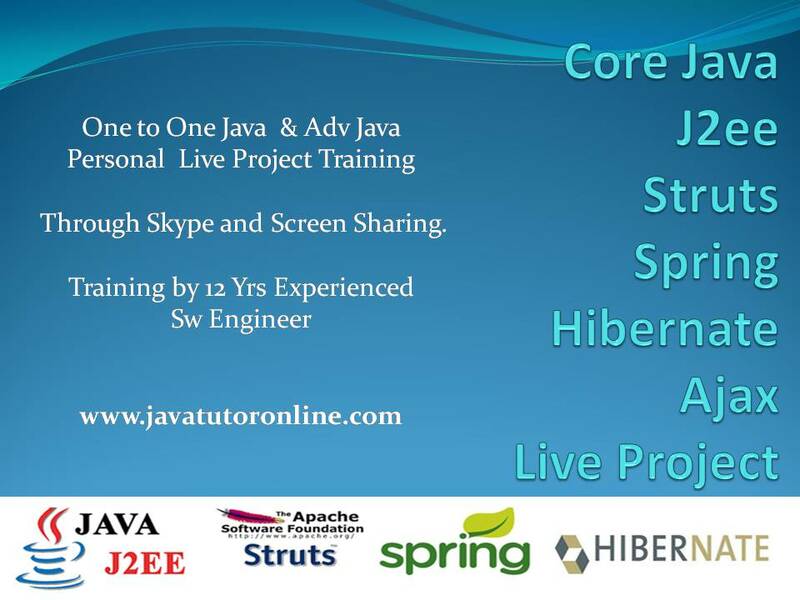 Private Online Java Training by 15 Yrs Experienced Software Engineer. Learn Java Programming through Live Project based Practical Training. Courses include Core Java, J2ee, Jsp, Servlets, Jdbc, Struts, Spring Framework, Hibernate, Ejb, Ajax, Angular Js and other Frameworks. Private Online Java Tutor will provide training through video conferencing and remote desktop sharing. Java Assignment help and Java Project help is also provided to students and professionals. Chinmay Sir is an excellent java teacher! I came into his class knowing nothing of Java but now i’m able to write programs confidently. He’s patient and kind who’s knowledgeable of the subject and is willing to go the extra step to make sure you understand the material. I think that’s what separates Chinmay Sir from other tutors, he doesn’t just do it for the money but because he’s passionate about teaching and helping others succeed. I am taking online java j2ee training with Chinmay Sir. If I want to describe in one word ,He’s the perfectionist. I was looking for someone who can clear my fundamentals in depth. He’s the one having the crystal clear base. Moreover the way of teaching is excellent. He is friendly and most importantly he explains until you’re pretty clear with the doubt. In nutshell, I’d of course recommend Chinmay sir for excellent java training. Lucky that I could find Mr Chinmay as the online java tutor. 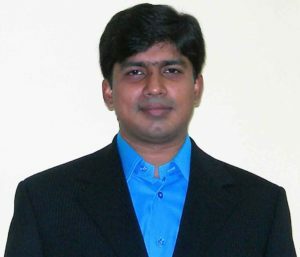 He has in depth knowledge of Java and very good at explaining the details in simple manner. Most of his sessions are hand-on which help me to understand the concepts very well. More over the project he carried along with the training helped me lot. I feel it is worth taking training from him. Chinmay Sir is an excellent teacher, he has very vast knowledge of java. I am presently taking java training from him. Before classes ,i didn’t know anything about java but now i have a good understanding of java. I can understand the programs and the logic behind them. All this credit goes to Chinmay sir.. thanks to him..he is really an excellent teacher. You will find my Online Java Training fruitful and rewarding whether you are a novice in Java, preparing for a job interview or an experienced developer looking forward to update yourself. My biggest assets are my students. Each student is unique and needs differences in training techniques. I teach based on my student’s speed of understanding and requirement. It is their achievements and their satisfaction on my training that makes me happy. An average student will need approx 10 hrs for Core Java Training and 30 hrs for J2ee Training. But I am not hard and fast on this as each student will have his/her own pace which will be well taken care of during the training. Online Video Conferencing and Remote desktop sharing makes it possible to guide the student step by step properly through the project. Students get a hands on experience while working on a Java Live Project, which will help him/her during their job hunt. Already Trained more than 500 Students, and Software Professionals. Till date all the students are satisfied with my tutoring service. Students who have taken online java training are from various places all over the world. Even Face to Face Private Training, Tuition is available to students from Delhi, Noida, Ncr. Online Java Tuition and Training through www.javatutoronline.com will be fun and very fruitful. Charges are very reasonable. 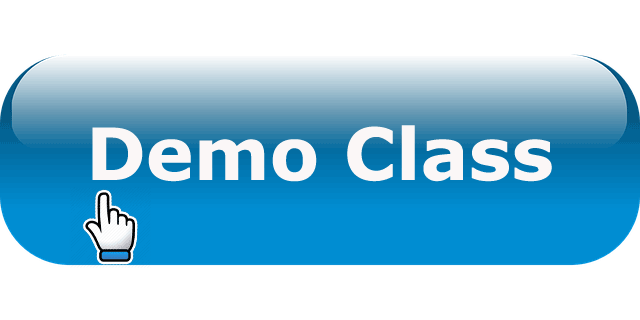 Contact Online Java Tutor for a Free Demo Class. Online Java Tutor for different requirement. Ap Computer Science courses helps students with the opportunity to earn college credit, advance placement or both. Learning Java is the major part of this course. For Ap Computer Science A students has to get a complete understanding in variables, datatypes, conditions, loops, classes and objects, arrays, inheritance algorithms. Students who complete AP Computer Science A may take Advanced Java Concepts to further develop their programming skills. Online Java Tutor can help you to clear your fundamentals in java, helping you to clear the Ap Computer Science exams easily. Java programming language is used to develop Android applications. A candidate must have strong command on Java to become a successful android developer. J2EE is a platform-independent, Java environment for building and deploying Web-based enterprise applications. J2EE consists of a set of services,protocols and APIs that provide the functionality for developing multitiered, Web-based applications. Hadoop is developed in Java and to customize it knowledge of Java is mandatory. Most of the times it becomes important to go deep into the code of Hadoop to understand the functionality of a particular module. In-depth knowledge of java helps to understand and customize Hadoop easily. Java is necessary to master Selenium. Java knowledge is required for creating simple Selenium test automation scripts. Object oriented programming concepts of Java helps implementing the page object model for test automation scripts. Learning java will be very helpful in test automation with Selenium. Oracle ADF is a J2EE based framework, You need to know java before working in Oracle ADF. Java is the root of many framework and Oracle ADF is one of them. Enterprise Java developers can differentiate themselves by earning a Java certification. Java training will help you to expand your knowledge of Java and J2ee and validate what you know with Java certification and help to move your career forward. Why should you Learn Java Programming Language? Java is a programming language and computing platform first released by Sun Microsystems in 1995.Java is used almost everywhere nowadays. Virtually all networked applications use Java. Embedded systems,mobile applications,enterprise software and games are developed using the java programming language. There are a lot of applications and websites that use java and will not work unless you have Java installed. There are around 9 Million Java Developers Worldwide, and still there is a huge demand for java developers. Prerequisites for Learning Java Programming. Some people think that to learn Java, they need to have at least some prior knowledge of programming. This is not true. Having some prior knowledge of C/C++ or programming might help learning Java relatively faster but this is not mandatory. Like any other programming language, Java too can be learnt from the scratch. Learning any programming language takes some time and it’s the same with Java. But this doesn’t make it tough to learn. Thus anybody who is interested in learning Java can go for it. It doesn’t require any prior programming experience or any specific qualification. Online Java Tutor will help you to learn java at your own speed. Private Java Training Online by Mr Chinmay will help anybody to be an expert in Java in a very short period of time. Usa-Atlanta, California, Virginia, Utah,Massachusetts, Maryland, New Jersey, Washington, New York, Colorado, Pennsylvania, Hoboken, Fremont, Boston, Illinois, Newark, New Jersey, Fredericksburg, San Francisco Bay Area, San Jose, Boston, Brambleton, Redwood City, La Vista, Nebraska, Alexandria. Uk-London, Cambridge, Reading, Manchester, Edinburgh, Brentford, Birmingham, Nottingham, Bletchley, Bristol, Oxford, Glasgow.